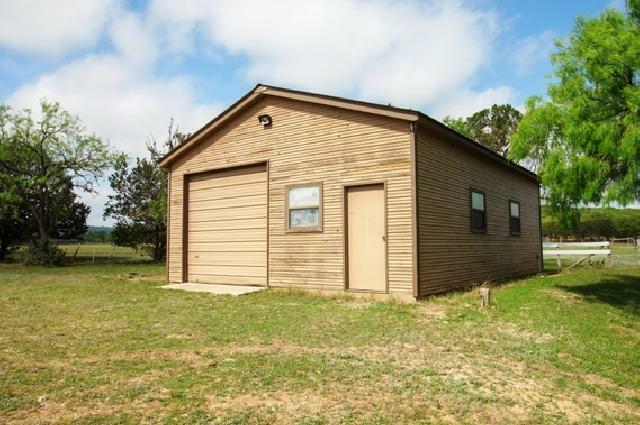 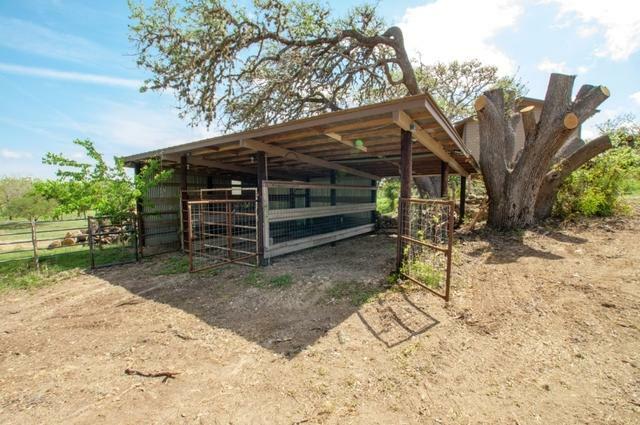 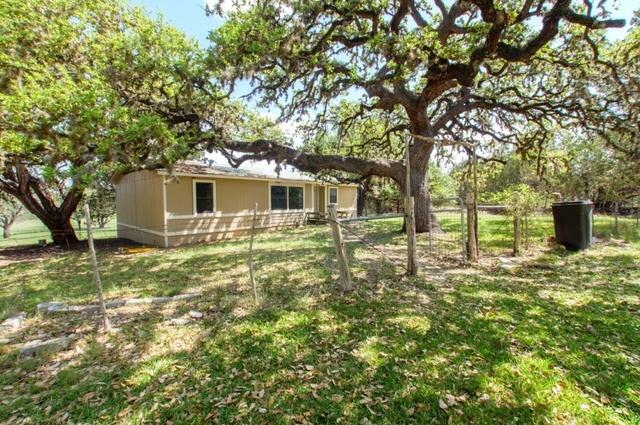 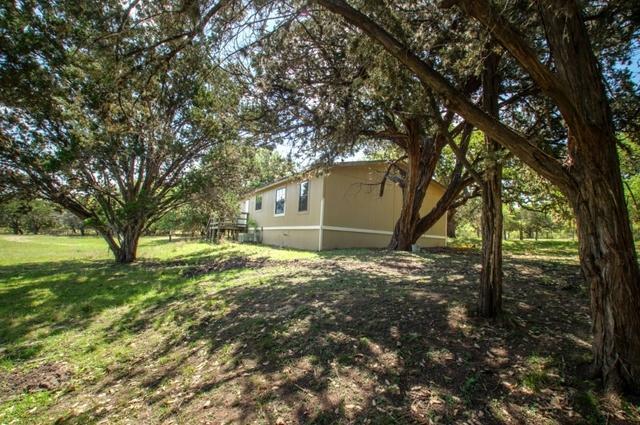 2 Homes, workshop/rv barn, covered stalls & 5.5 acres minutes from Medina Texas out FM 337. 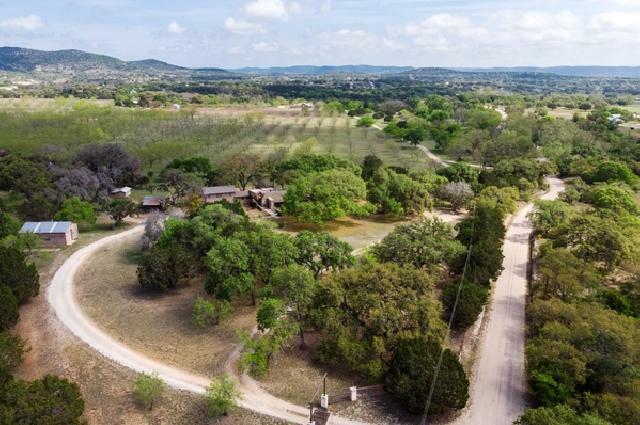 Backing up to a beautiful Pecan Orchard hosting exotic game. 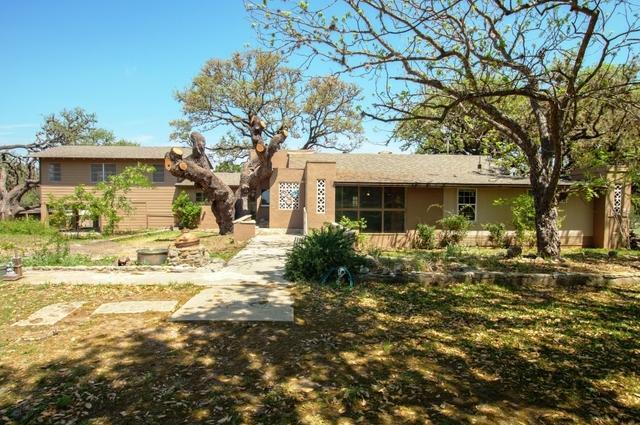 Main house is 4 bdrms 4.5 baths, total of 2394 sq. 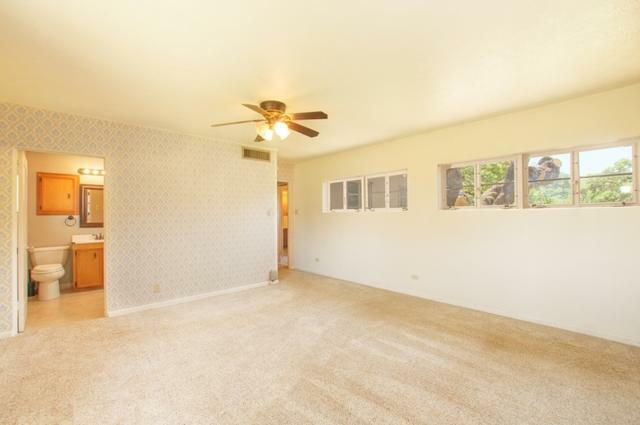 ft w/ basement. 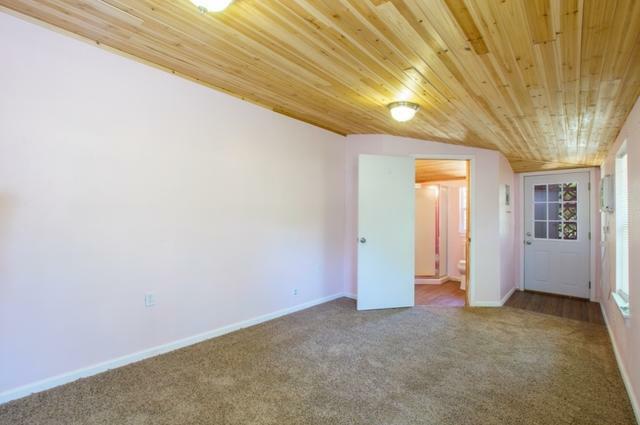 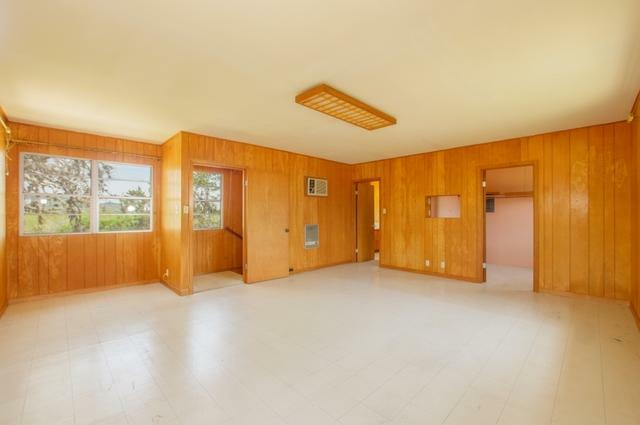 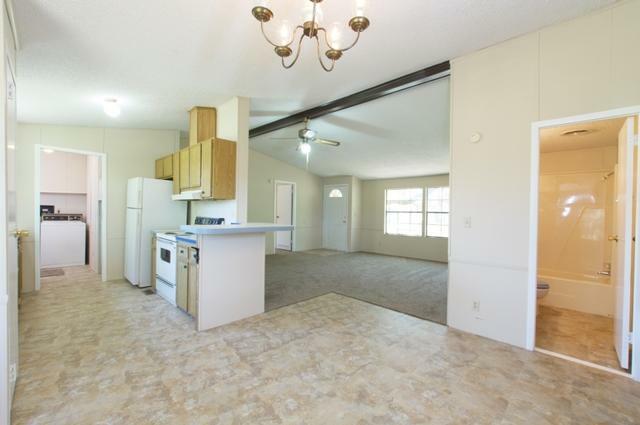 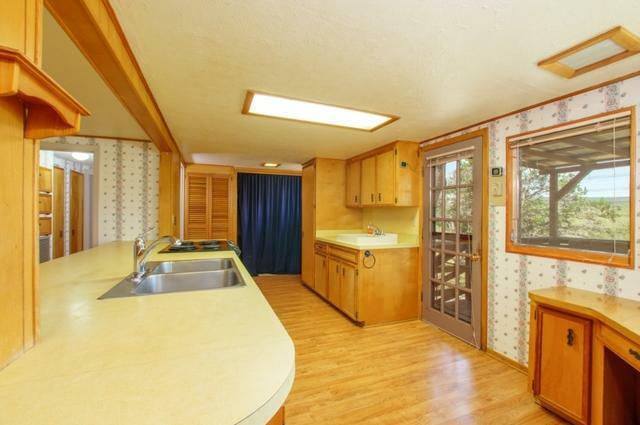 Guest house is 3-2 manufactured home (1232 sq. 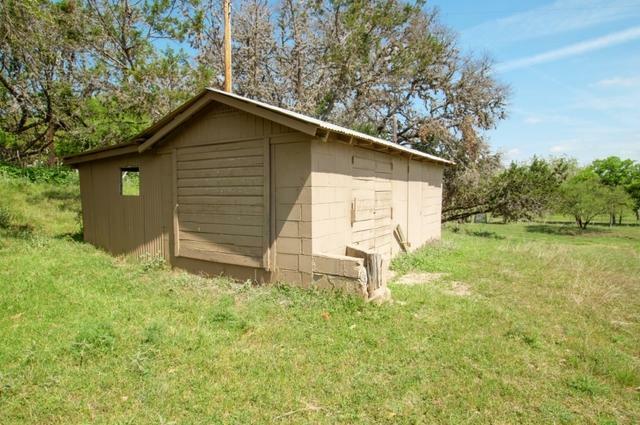 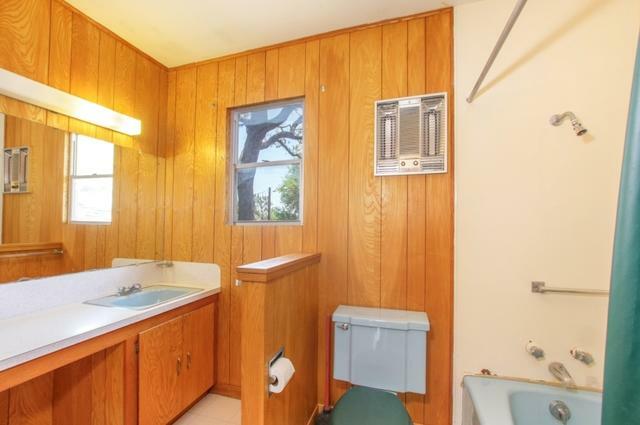 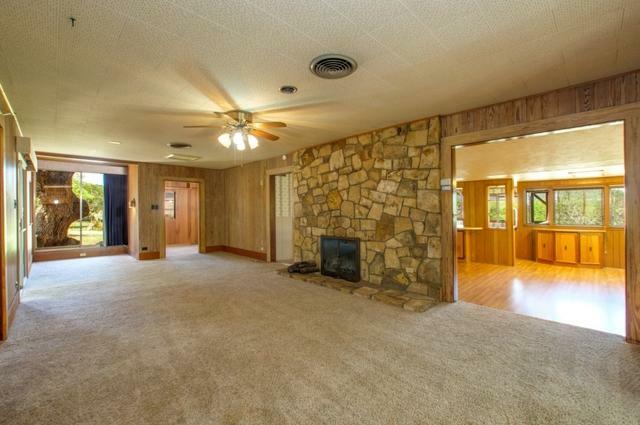 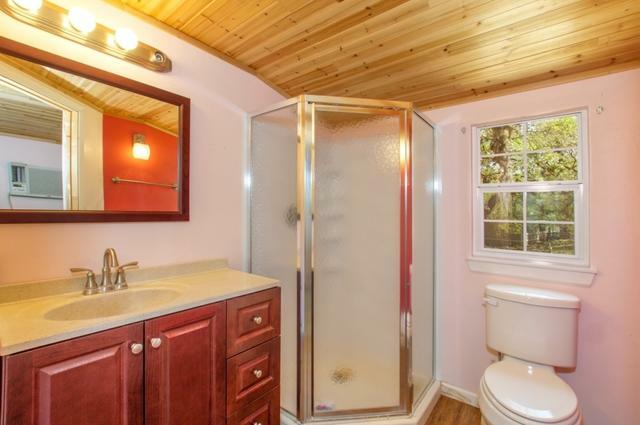 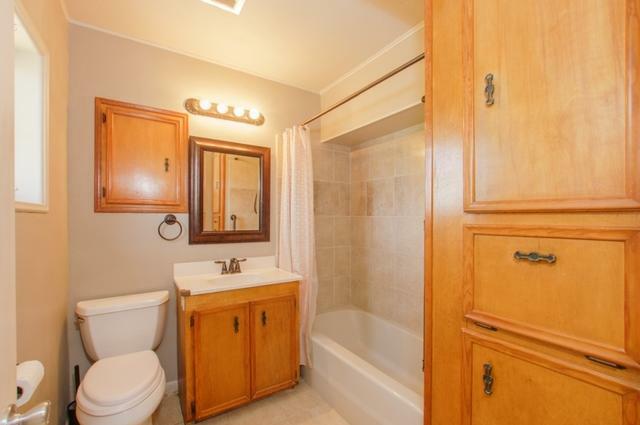 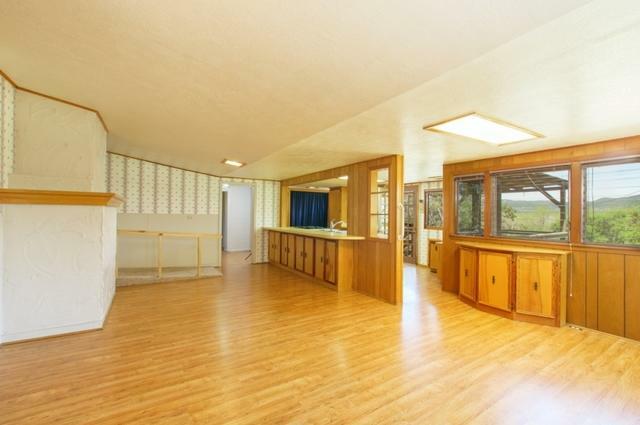 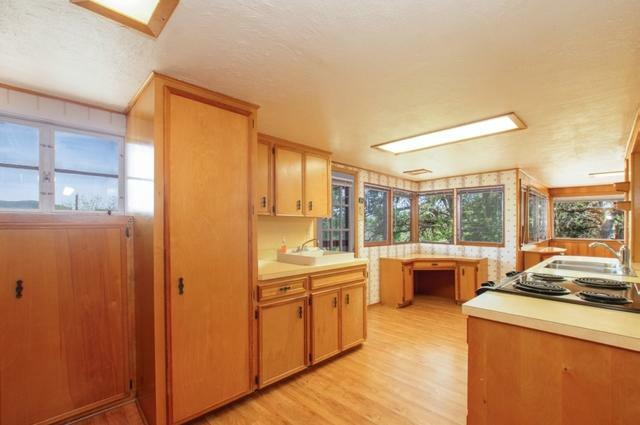 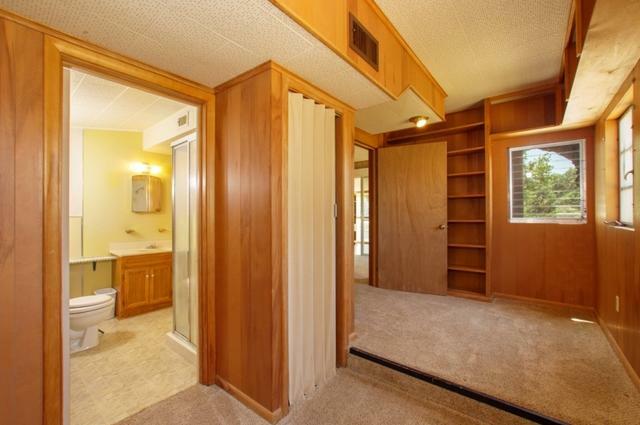 ft.) w/ its own driveway & septic. 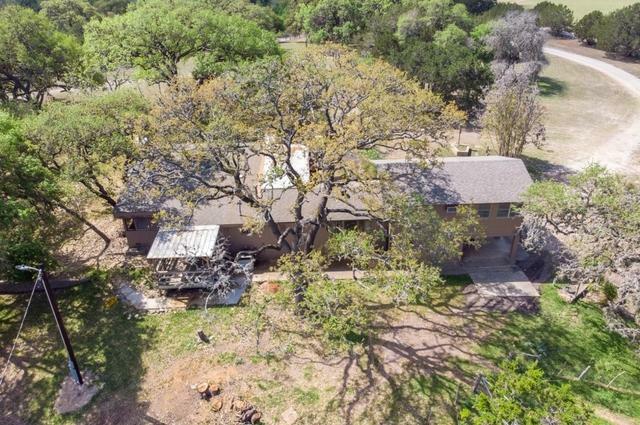 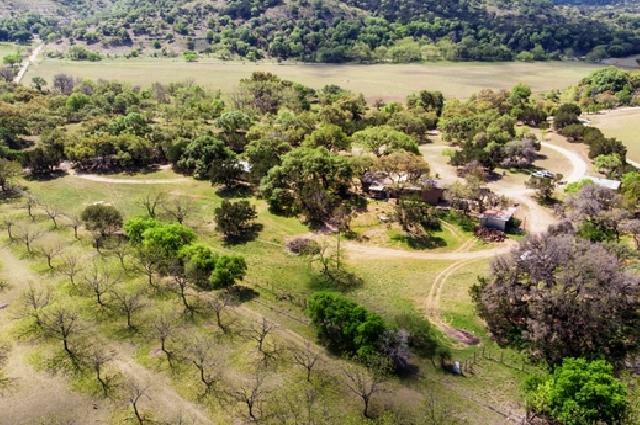 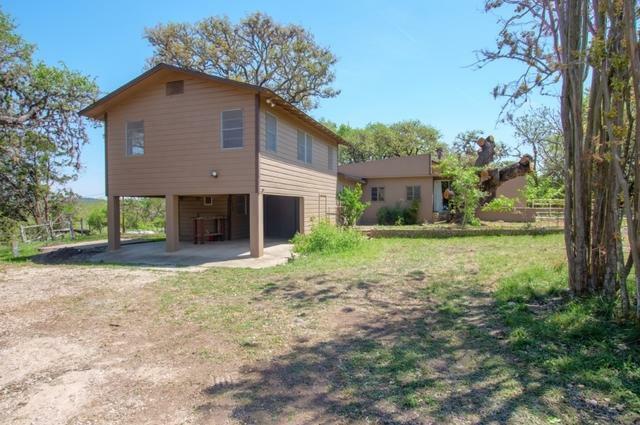 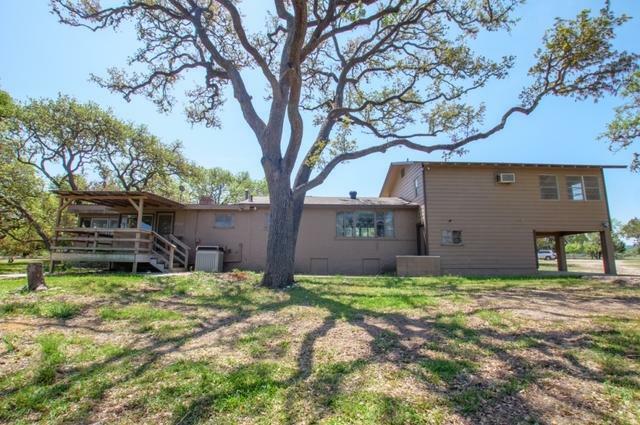 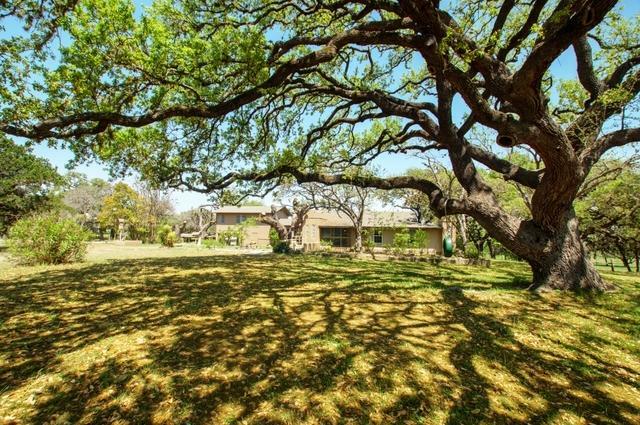 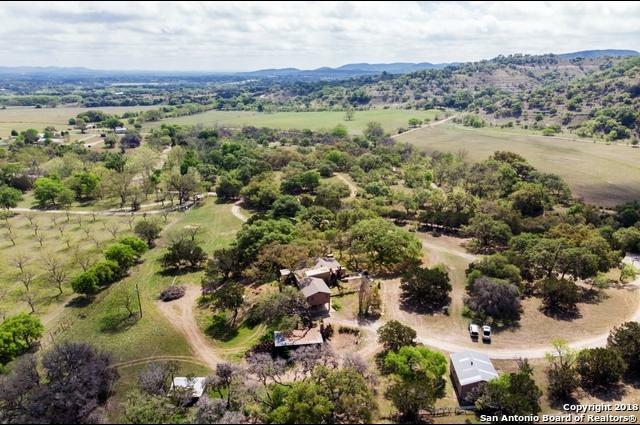 Property features a large RV barn/workshop, 3 open air stalls/pins for animals, well house, firepit, amazing oak & pecan trees, crape myrtles, lantana, mimosa, maple, sage, mesquite, fruit trees & more!